An invasive species is any organism, a plant, animal, fungus, or bacteria, that is not native to an ecosystem and causes harm to the environment, economy, or human health. 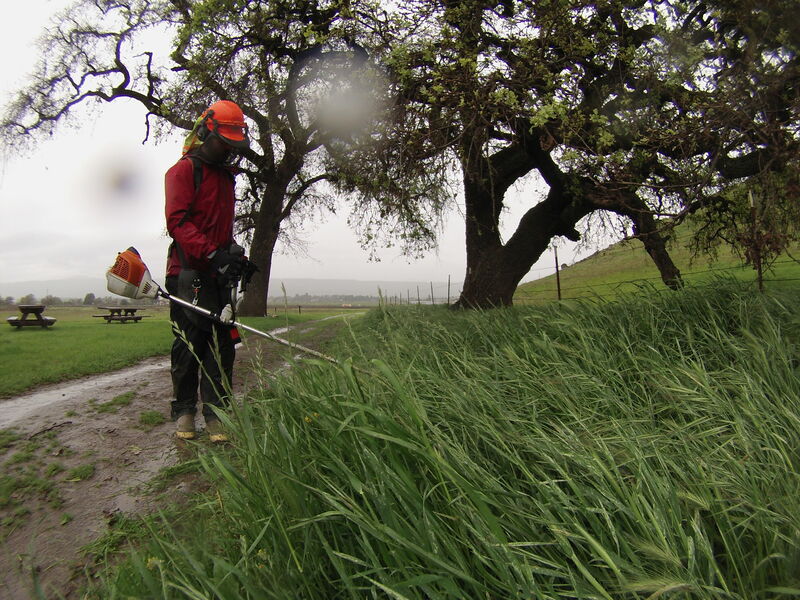 These non-native organisms pose a major challenge for our open spaces, threatening biodiversity and the complex web of relationships between native plants and animals. Climate change exacerbates these threats by making it possible for previously incompatible species to survive in our new environment. National Invasive Species Awareness Week is February 25 - March 1, 2019, so we wanted to share some of the threats invasive species pose to our preserves and the efforts our land management team makes to identify these threats and limit their spread. Authored by Paul Rogers and published in The Mercury News November 27, 2018. Photo by Noel Thurlow. SAN JOSE — As open space deals go, the property is small. But its impact could be big. 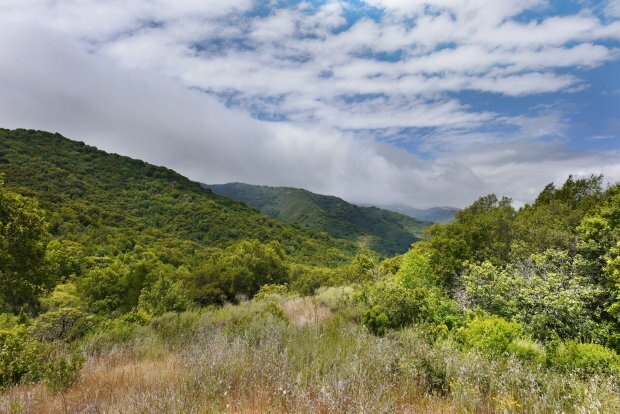 The Peninsula Open Space Trust, a non-profit group based in Palo Alto, announced Tuesday it has closed a deal to purchase 159 acres in the rural foothills of Santa Clara County between Almaden Reservoir and Loma Prieta, the tallest peak in the Santa Cruz Mountains. 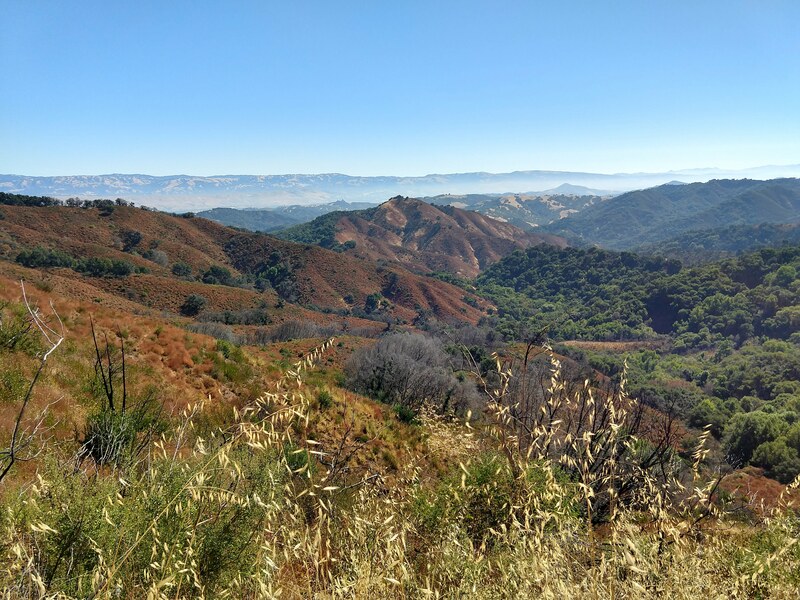 PALO ALTO, Calif. (November 27, 2018) – Peninsula Open Space Trust (POST) and the Santa Clara Valley Open Space Authority (Authority) today announced the purchase of a 159-acre property that widens a vital linkage between the Authority’s Rancho Cañada del Oro and Midpeninsula Regional Open Space District’s (Midpen’s) Sierra Azul open space preserves. This adjacency provides opportunities for connecting recreation options across the two preserves, while securing wildlife habitat and expanding a protected corridor between Highway 17 and Coyote Valley – a high priority area for both organizations in their shared goal of creating habitat linkages for native wildlife. 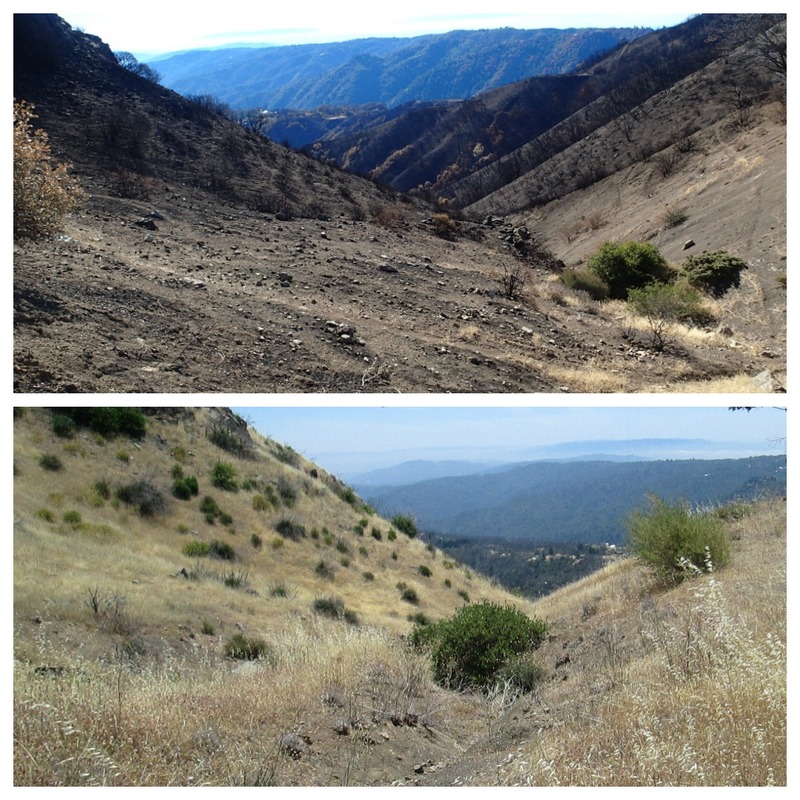 In the midst of a long and destructive wildfire season here in California and across the West, we are reflecting back on the Loma Fire, a massive fire that burned close to home and continues to be a focus for the Authority, two years later. On September 26, 2016, the Loma Fire took hold of the Santa Cruz Mountains south of San Jose. The fire burned for two weeks across more than 4,400 acres, including 2,000 acres of Authority lands, destroying homes, sensitive wildlife habitat, and native vegetation. 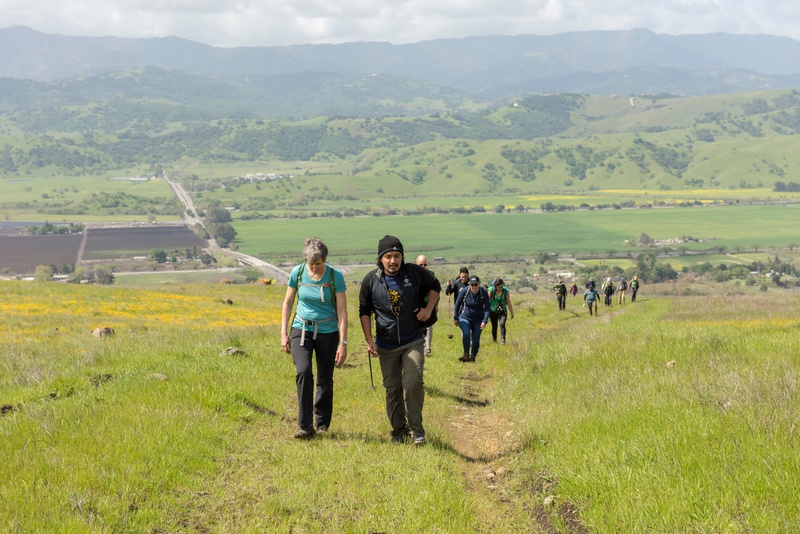 At the Open Space Authority, our love and understanding of the Santa Clara Valley – with its sweeping views, oak woodlands, grasslands, rare species, bubbling creeks, and working farms – is what inspires us to ensure that future generations will have open space to love.